SPIKES on the Beach offers an engaging Play to Learn format for youth aged 8-12 to begin playing beach volleyball. A half hour of drills and skills led by certified coaches, followed by an hour of game play means that your child will learn the necessary fundamentals and put them to use right away! This year marks the end of the Spikes on the Beach pilot project - funded by the Ministry of Tourism, Sport and Culture through the Ontario Sport and Recreation Community Fund (OSRCF). 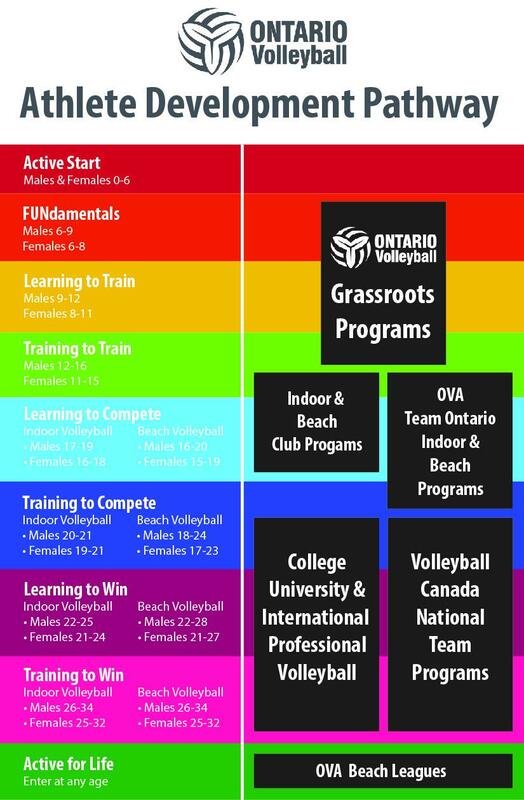 As of March 31, 2018 the project has reached 435 participants, (more than 50% girls), and trained 68 leaders/coaches in 17 communities across Ontario and continues to grow. The manuals, videos, and coaching and administrative resources developed through this pilot are free to anyone who is interested in running a youth beach program over the next 2 years.